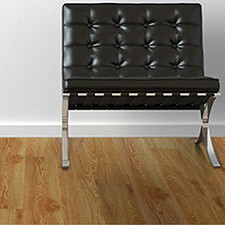 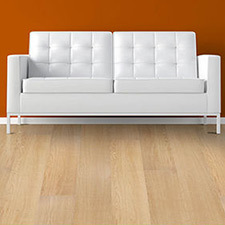 Happy Feet Luxury Vinyl Flooring is made to last in a variety of areas. 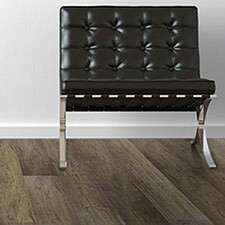 These Happy Feet Luxury Vinyl Flooring Collections are available in several stone and wood color tones. 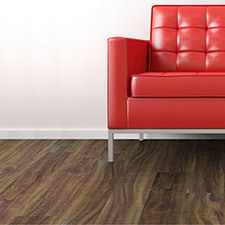 Happy Feet Luxury Vinyl Flooring will look great in any home or business.